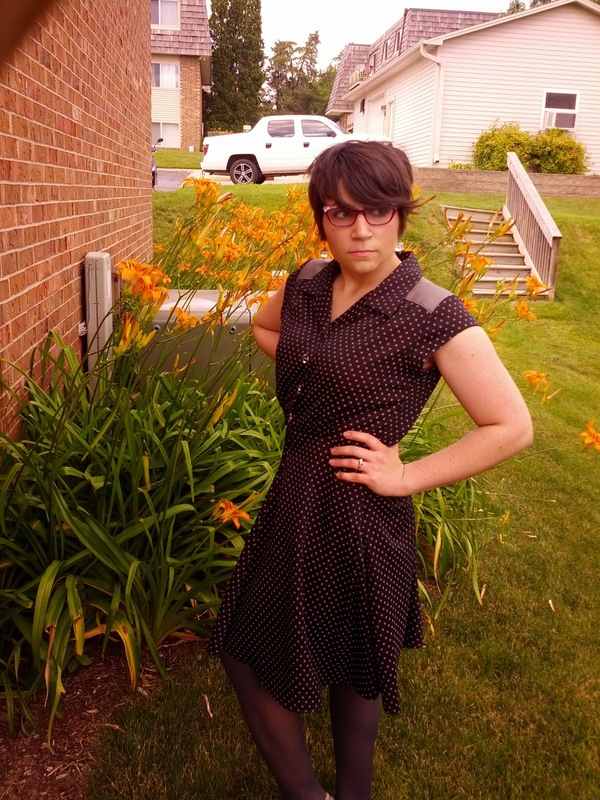 A little over a year ago A Fashionable Stitch announced The Shirt & Wrap Dress Sewalong to make Simplicity 1880. My little stitching heart wanted nothing more than to "Sew-Along" however at the time I was literally moving all my earthly possessions 500 miles across the United States. 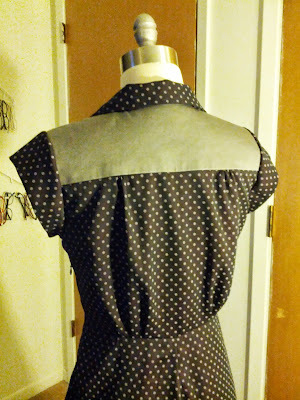 Needless to say the outcomes of the sew-along were exceptional and inspired the desire to push the pattern to my must construct list...finally. For my money this pattern is all it was hyped up to be in sew-along and then some. 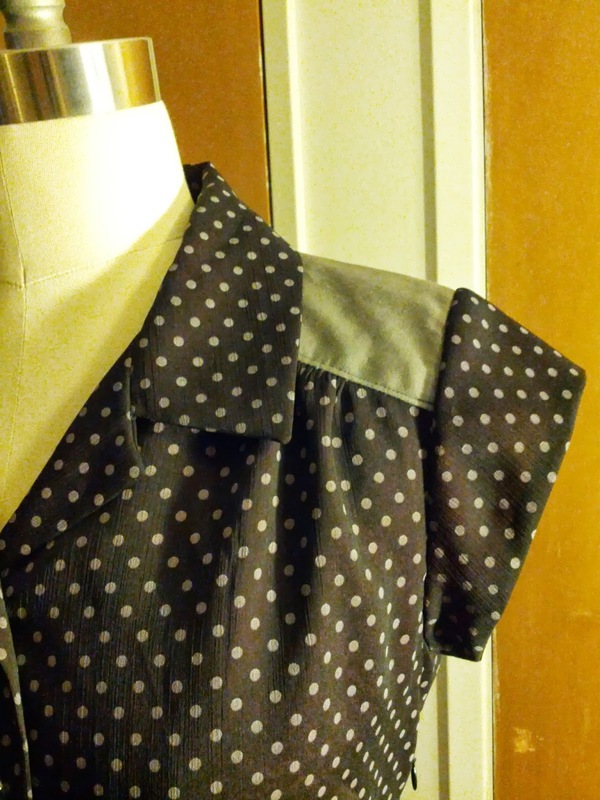 It was fairly quick to sew, I did not run into any issues with the pieces and the fit was pretty spot on. 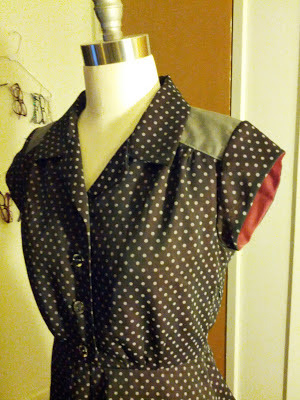 I made my shirt dress in a grey polka dot printed black poly chiffon. It was fairly sheer so I fully lined the dress in a burgundy lining. I also used scrap grey cotton at the front and back yoke for some added interest. 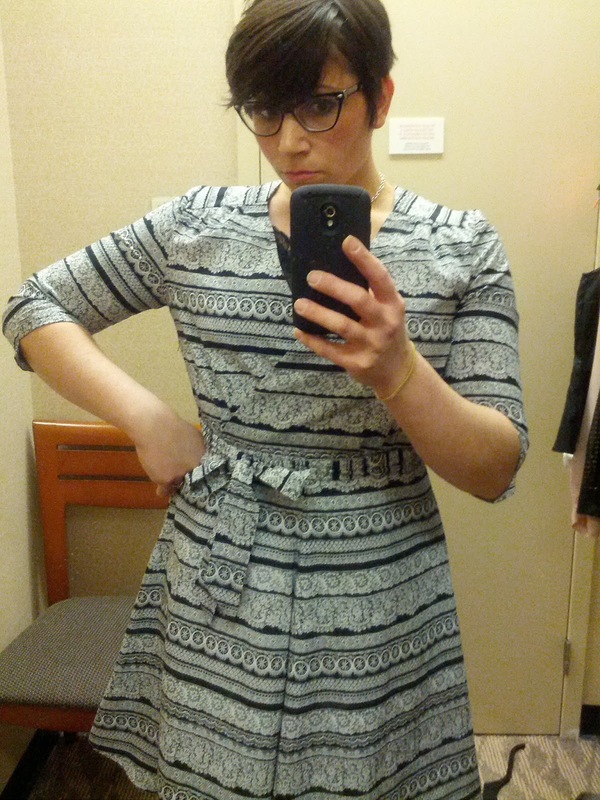 I love the dress, it is summer weight and full of retro flair. And like most Project Runway patterns I could not make just one version. 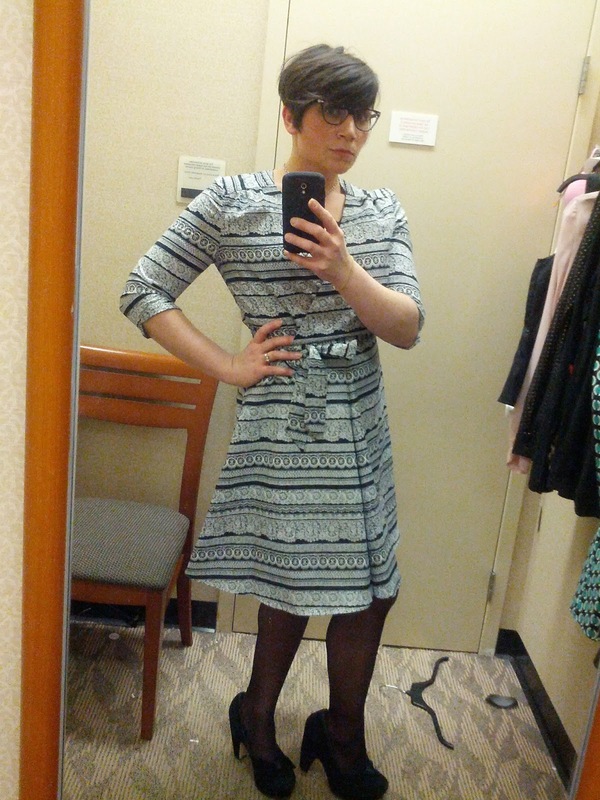 In May I wore my wrap dress version but never blogged about it. My mock wrap version is just as cute as the shirt dress. 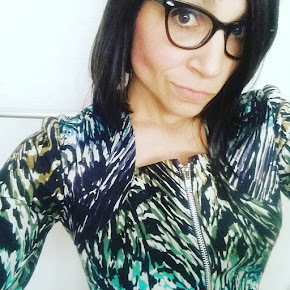 I made it in a lace printed rayon. My only complaint is that my print was askew on the front wrap. 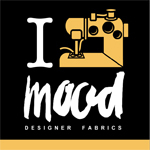 Next time I will promise to take my time laying and cutting my pattern. And there very well could be another shirt or wrap dress, there are 4 additional variations in this pattern! Very pretty dresses! Sounds like a great and versatile pattern.